The club has two "homes". These are our Club House at Colt Hill which is on the Basingstoke Canal near Odiham and the QMC Sports Centre Swimming Pool, Basingstoke. Our main Club night is Wednesday evening and is either at Colt Hill (summer) or QMC (winter). We will be re-starting our Wednesday QMC Pool sessions on 19th September. Look at our club sessions page to find out more. Want to give it a try or just get in touch? 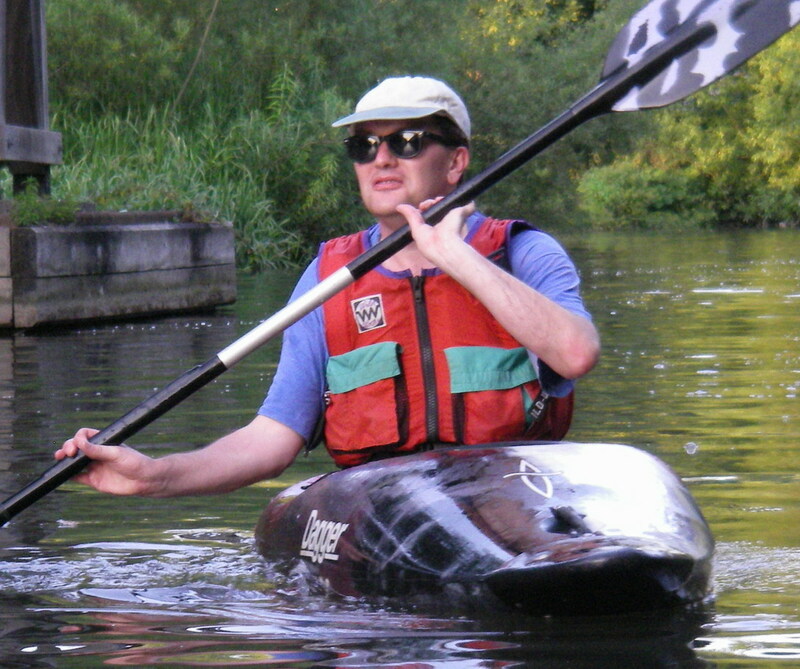 BADCC is known locally as a social canoe club where all are welcome to learn, develop and experience open canoe and kayaking to whatever level you want. 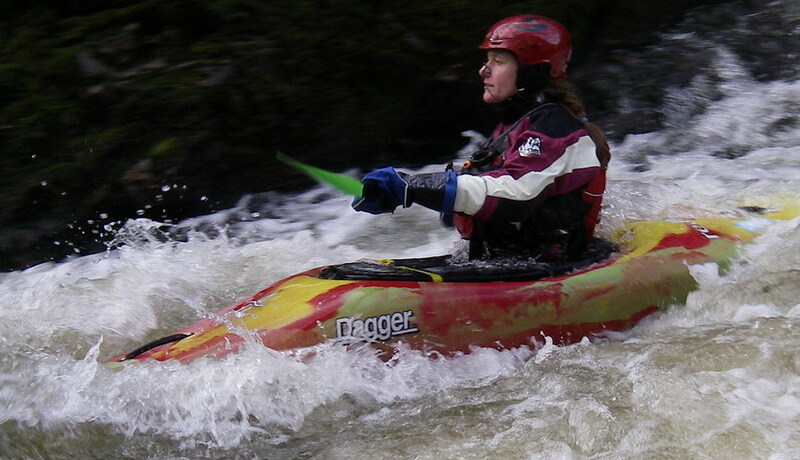 We take part in a wide range of paddling sports and have a great group of British Canoeing qualified coaches. 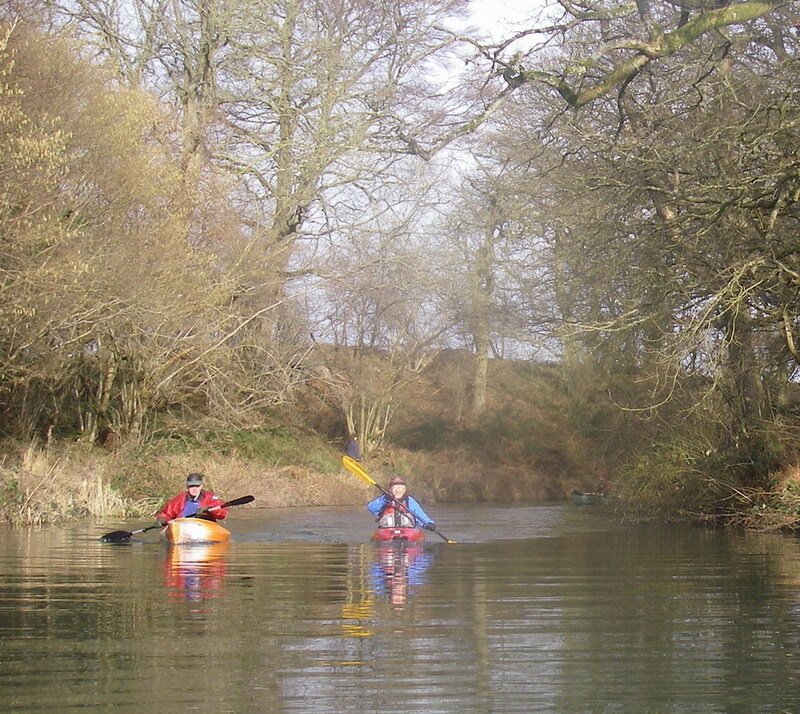 The 32nd Annual General Meeting of Basingstoke and Deane Canoe Club will be held at Colt Hill Clubhouse, London Road, Odiham on Saturday 27th April 2019 at 4pm. The AGM will directly follow our first Taster Day of 2019.